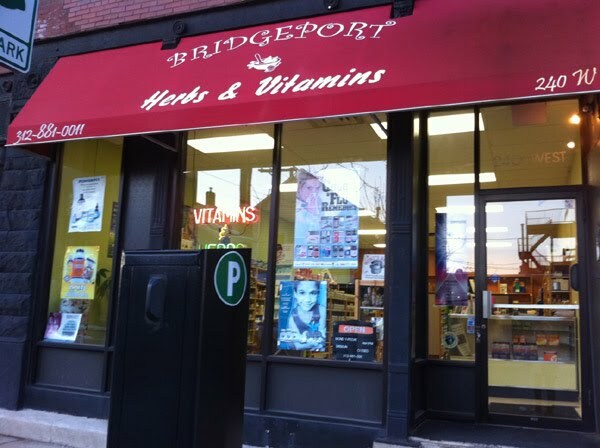 Your Chicago Neighborhood Vitamin Store! We were featured on WGN News Mother's Day Gift Suggestion segment. Feel free to call us to find the supplements you are looking for! Come Visit Us for Complimentary Herb & Supplement Guidance!